Coadec is the only independent policy voice of UK wide startups and their direct line to Government. 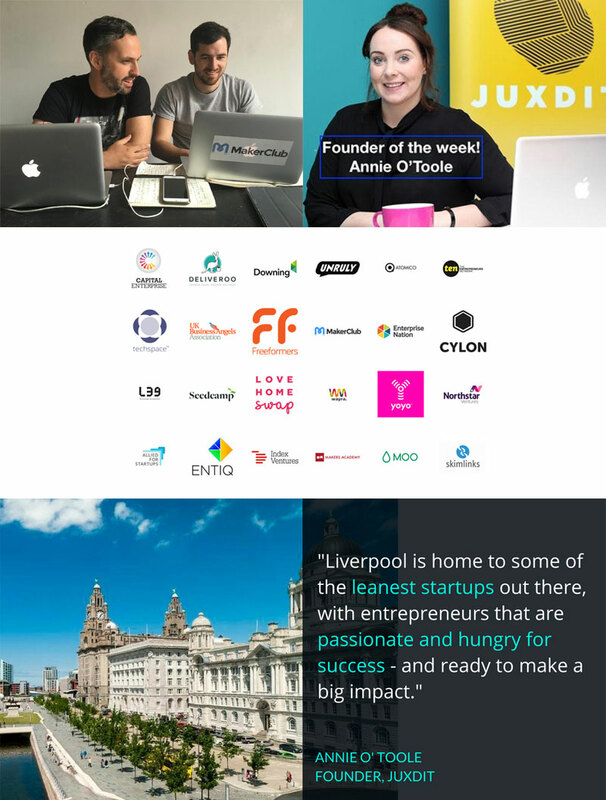 Our community comprises UK-wide tech startups and scale-ups and investors. As a diverse community, unified behind a shared vision of the UK, we present a clear, consolidated voice to the Government and have strong relationships with a wide-number of key decision makers. Our objective is to represent fast-growth tech startup across every region of the UK, and create local Coadec Coalitions, including local politicians and key stakeholders. As we tour the country, we also want to discover new and emerging startup talent, and act as their biggest champion to Government and in the media. 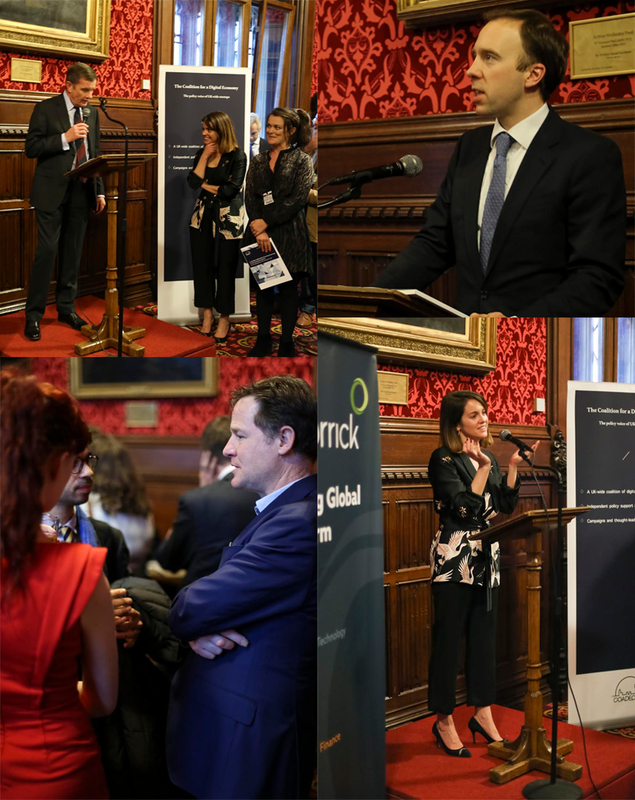 Coadec recently launched a new report in Parliament: A Global Britain, from local startups to international markets. This follows extensive consultation with our community and sets out bold policy recommendations to Government as we exit the EU. 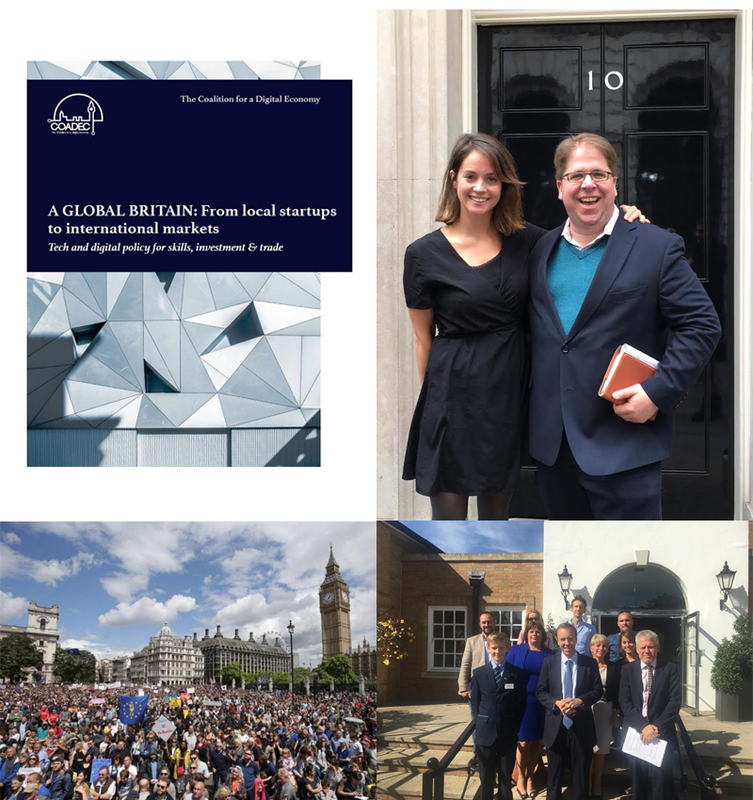 The report was well-received by the Prime Minister’s policy advisers, Secretaries of States, Ministers, MPs, political advisers and civil servants, crossing No.10, the Home Office, HMT, BEIS, DCMS and DExEU. Our strategy for 2017 is to build on the policy recommendations in the report and work closely with Government to ensure we make progress and impact across our four core themes: domestic skills, global talent, dynamic investment & international trade, including a new visa campaign. Our policy reach extends across Europe and the US, and we regularly attend startup delegations with our European partner Allied for Startups – to represent UK startups on a global scale. We campaign for the UK to be the world-leading digital economy and best place in the world to setup and scale a tech business. Our campaigns are not fuelled by empty rhetoric, but backed by detailed policy content and new research, to act as a respected and independent voice as we exit the EU. In 2016, we created a campaign TechTogether, which set out recommendations on talent, funding, skills and a business friendly environment for startups. The Government then adopted a number of our recommendations in the Budget and the Digital Strategy. 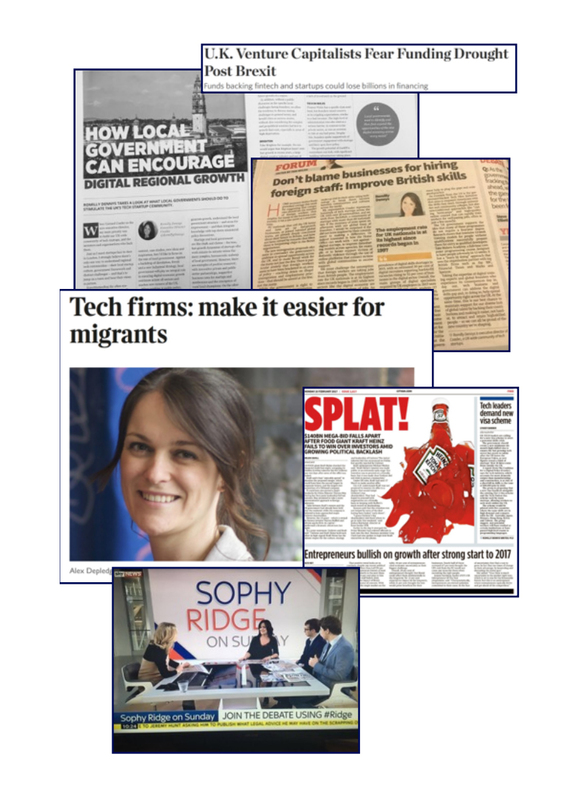 Our next campaign will focus on a visa system fit for attracting and retaining global talent (representing the tech sector) as we exit the EU, with new policy papers that expand on the recommendations set out in A Global Britain. Coadec runs a programme of startup events, with respected founders, politicians and policy experts. 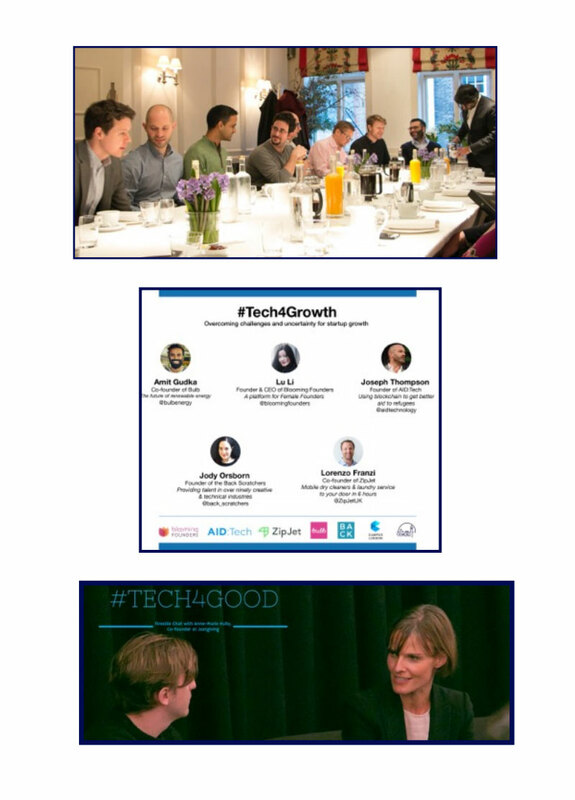 Previous speakers include Anne Marie-Huby, cofounder of Justgiving, the Director General for Digital and Media, Matthew Gould MBE and the Minister for Culture and Digital, the Rt Hon Matthew Hancock MP. We are also creating a new Parliamentary Digital Economy Group for founders and our policy network to meet a wide-network of politicians and debate the pressing issues affecting our community. This will allow Coadec to unite parliamentarians and founders, and help educate all those involved, to ensure the Digital Economy is adequately understood and debated within Government. But also, to ensure that the views and activity of startup founders is effectively represented within Parliament.